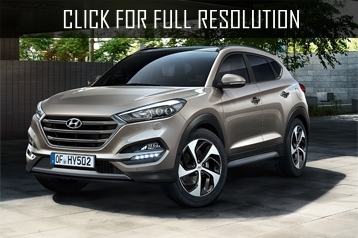 Hyundai Tucson is a compact Korean car produced by Hyundai Motor Company from 2004 to 2010. 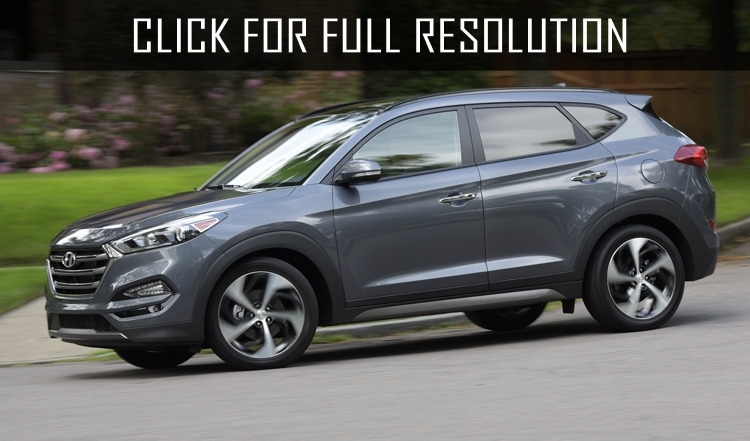 Hyundai Tucson was named in honor of North American city in Arizona. 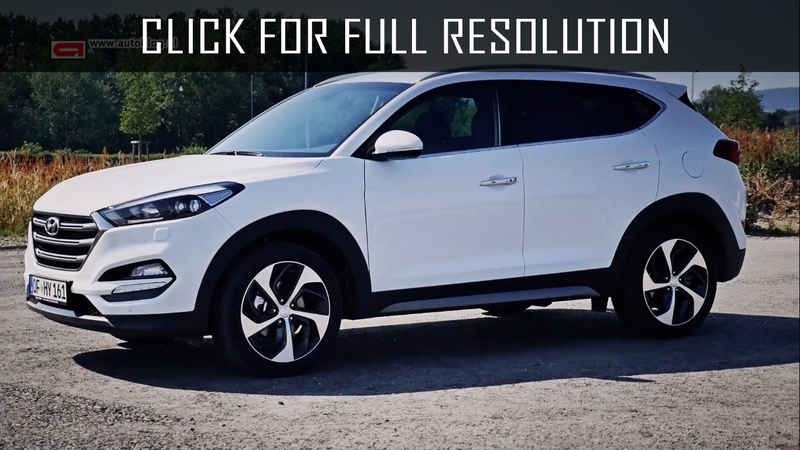 Body car was designed in class SUV. 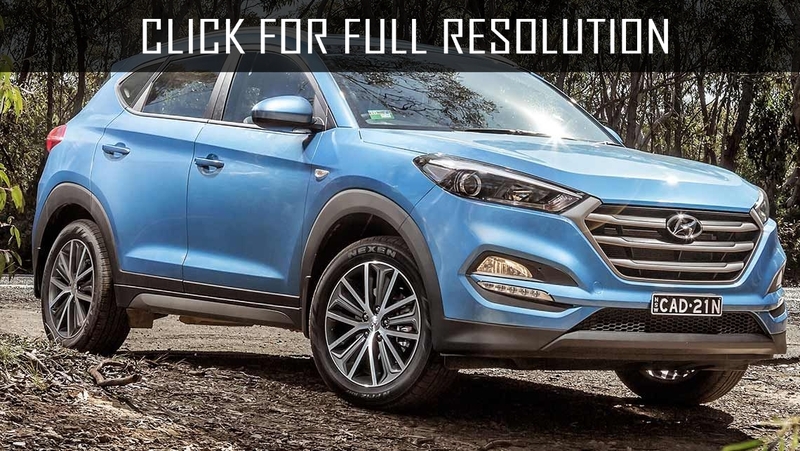 Thanks to clearance - 195 mm, its sustainability, together with excellent technical characteristics of the Hyundai Tucson has very convenient and easy management on both wet roads and rough terrains. 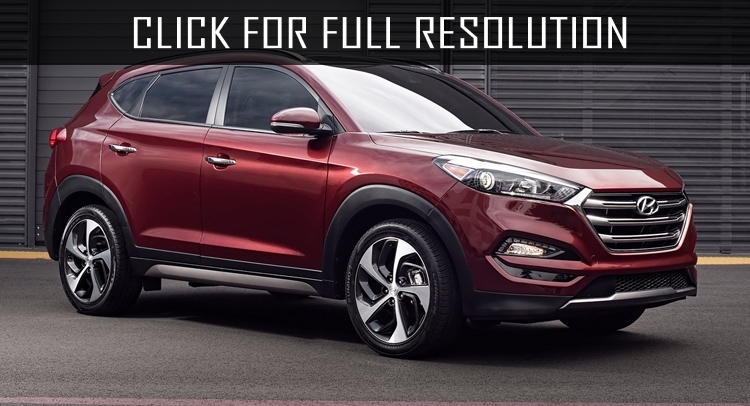 The main advantages of Hyundai Tucson are considered practicality and functionality. 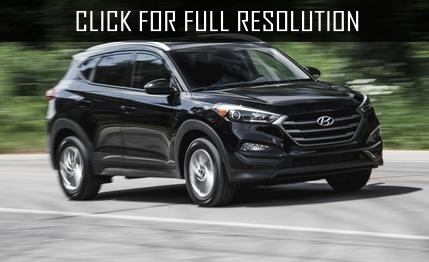 Sports appearance of Hyundai Tucson hides convenient and purely functional interior. 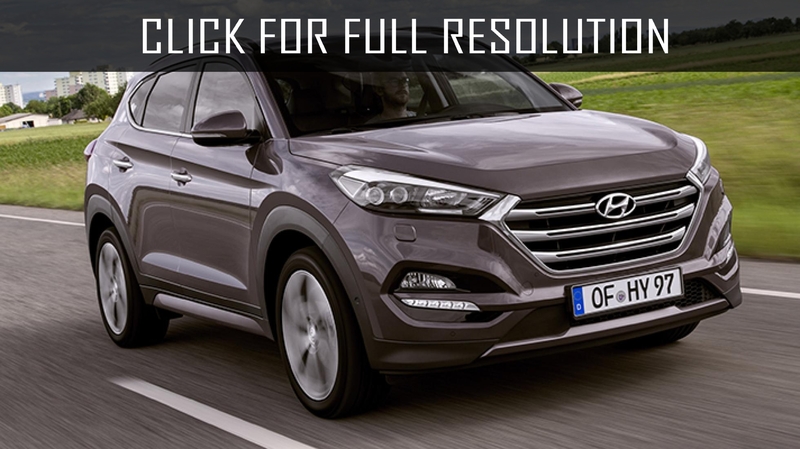 One of the distinguishing features of new SUV is spacious saloon, where the driver and passengers will feel high level of comfort. 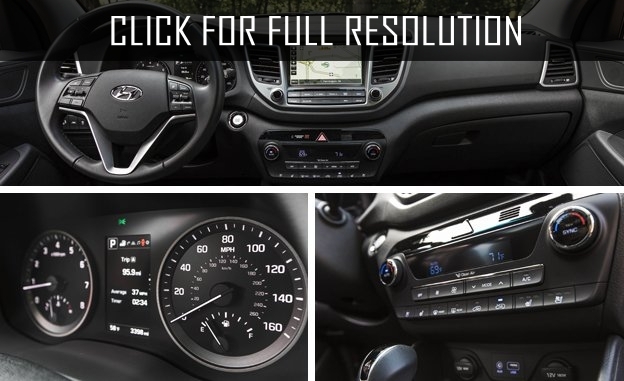 Comfortable and functional dashboard, steering wheel are not end of devices, everything is in sight. Sensor indicators are visible even when Sun hits. The toolbar contains three elements, including large speedometer in the center and small tachometer and fuel level indicator. 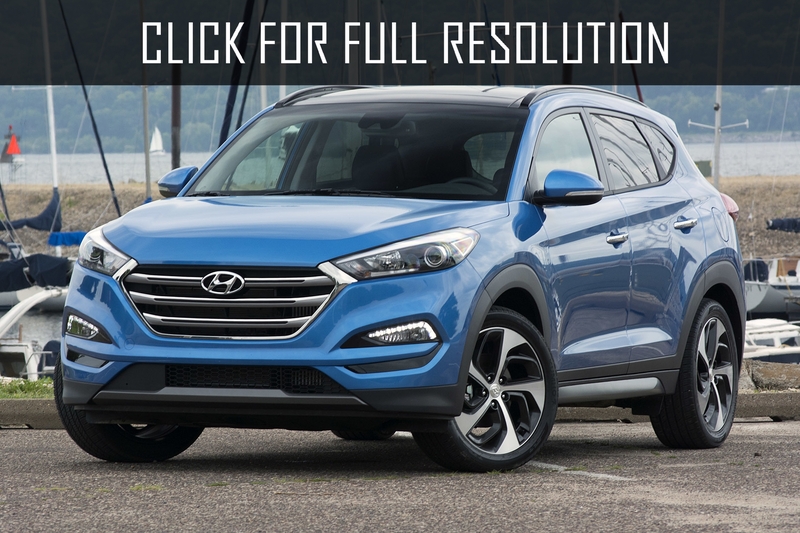 Hyundai Tucson was powered by 2.7 and 2.0 litre engines rated at 175 and 142 horsepower, respectively. In the first case, the motor consist of six-cylinder, while the second is four-cylinder. 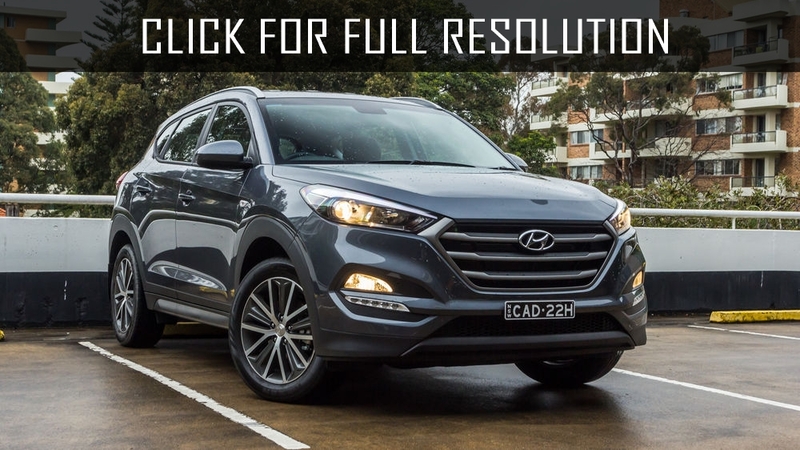 Two years later, the release of Hyundai Tucson was awarded with the highest score by National Highway Traffic Safety Administration of the United States of America. 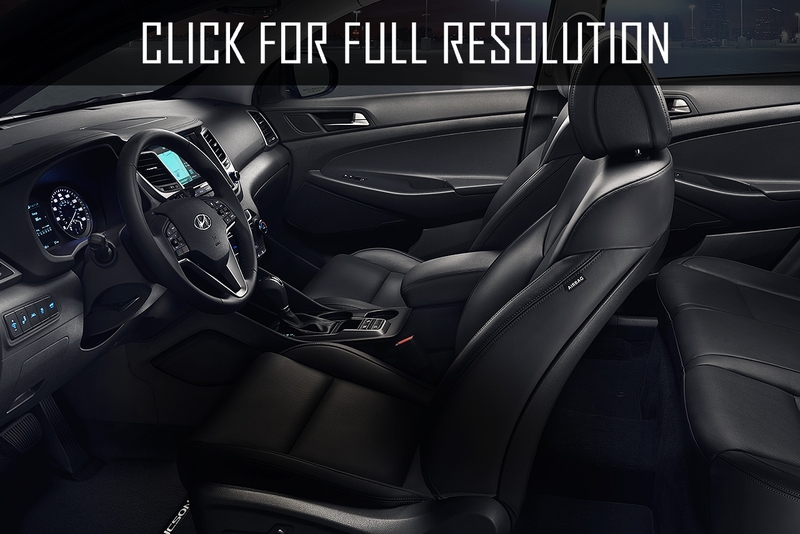 The most base complete set includes climate control, ABS, radio, heated front seats and mirrors, roof rails, protection of engine compartment as well as fog lamps, power windows on all doors, and alloy wheels. It is possible to install additional options and all sorts of heaped widgets.